He’s tired of the nonsense he’s been hearing on the radio. 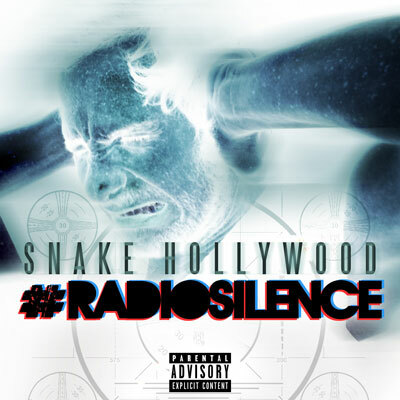 Snake Hollywood is not going to dumb it down for the masses. He is going to give it to you one hundred, and if that’s beyond your mental acumen, so be it. What I love about Snake Hollywood is that he doesn’t hold back the fact that he’s an intelligent artist and that comes through in each and everyone of his songs. NY Bangers is on the production. New project is on it’s way on November 29th entitled, My Condolences: Addendum.